CARLSBAD — Strolling along Ocean Street one could easily miss one of the city’s longest running family-owned businesses. Nestled along the condos and a retirement community, the Beach Terrace Inn looks more like it’s neighbors rather than a hotel. It’s only within one hundred feet or so comes the realization of a quaint, luxury hotel. 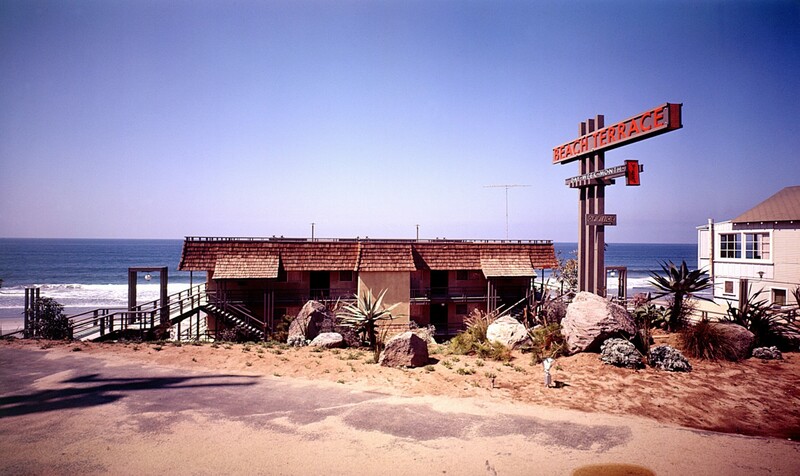 But not many hotels, let alone businesses, these days have been family-run for more than 50 years. The landscape of the city has changed dramatically over the decades, from sleepy coastal town to a bustling city booming with a vibrant downtown and industry clusters turning the city into a popular destination. For the Howard-Jones and Davis families, their luxury property, along with the Best Western Beach View Lodge on Carlsbad Boulevard and Pine Avenue, provides visitor’s ocean views and access to the Village, along with other offerings in the city and region. 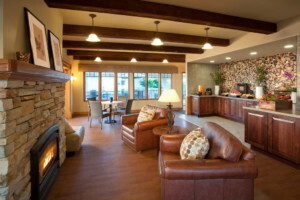 The Beach View Lodge recently was recognized by Best Western with the M.K. Guertin award as one of the best properties in the country and only recipient in California. 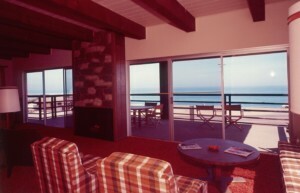 Once the families became one, they purchased the Beach Terrace Inn in 1967 and took on the Beach View Lodge in 1973. Over the years, the properties have undergone several looks and now stand at 48 and 41 rooms, respectively. The dynamics of the hotel game have also changed, but Davis and Milan have kept the personal touch guests have come to expect over the years. Still, change is inevitable, and the family adjusted, especially as the internet exploded and phone guide books became relics. In fact, targeting guests has become easier with online advertising, opposed to the old days where guests may come across their hotels through the phone book and take a chance. The two hotels provide amenities such as pools, hot tubs and ocean views, while the Beach Terrace Inn provides easy access to the beach. 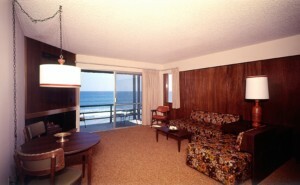 The rooms are spacious, about 600-sqaure feet at the Beach Terrace Inn, and slight smaller at the Beach View Lodge. Still, through the years the family built a loyal clientele through its service to guests, Davis said. As the years came to pass, the family started to shift directions with their properties. 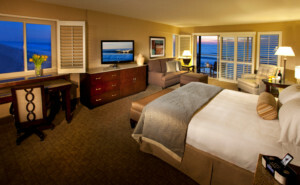 The Beach Terrace Inn provides oceanfront views and a pool, so the family opted for a more luxurious hotel. But, they needed capital to invest in the remodel, which was nearly a fatal move. In 2008, the Great Recession began as the property was in the midst of its remodel, which included an $11 million construction loan. Davis said they cut $1.5 million to ease the burden, but still the recession led to less visitors, even after the remodel was complete. But the family and hotel persevered and is now holding strong as the property is typically sold out during the summer. In 2010, Davis was also able to convince Milan, a man with considerable experience with larger hotel corporations and luxury properties, to sign on as vice president. Milan has led the efforts of the staff in overseeing the properties, targeting new guests and helping to manage the debt structure. 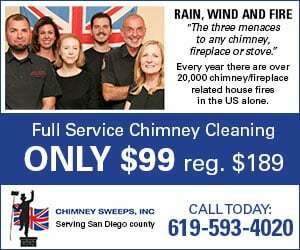 And as Carlsbad reputation and offerings continue to spread throughout the state and into other states, Renier said it is critical for targeting new guests. And although a stay can be pricey (rooms run between $250 to about $350 per night), they do have one promotion standing above all else. On Easter (April 1 this year), they open up room discounts from $1-$99 for any unit, even the ocean front rooms. However, holding with the Easter egg hunt tradition, one must hunt through the website day-by-day to find the deal.